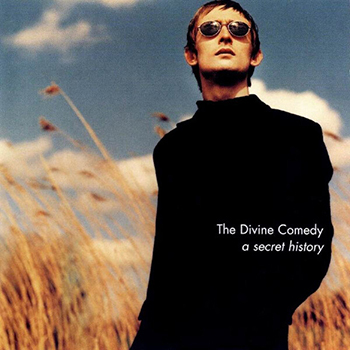 After 10 years with Setanta, The Divine Comedy decided to release a best of, which of course doesn’t only include the singles, but also very popular songs. Some songs were re-recorded (‘The Pop Singer’s Fear Of The Pollen Count’) or remixed (‘Your Daddy’s Car’). The best of also features two new songs: ‘Gin Soaked Boy’ and ‘Too Young To Die’. The best of was platinum in Ireland and golden 3 weeks in the UK.